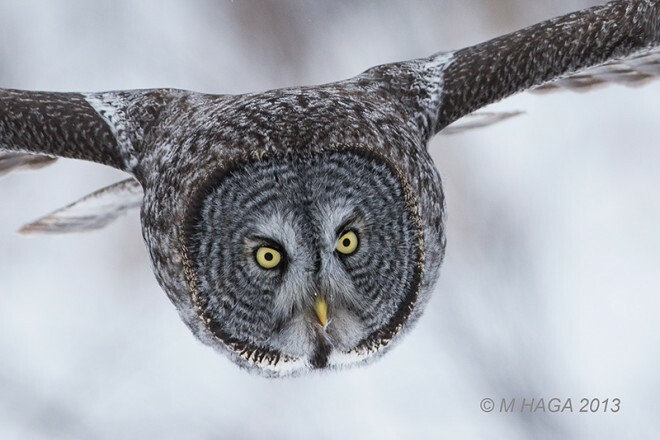 Great Gray Owl by mayhaga. We have six to choose from. 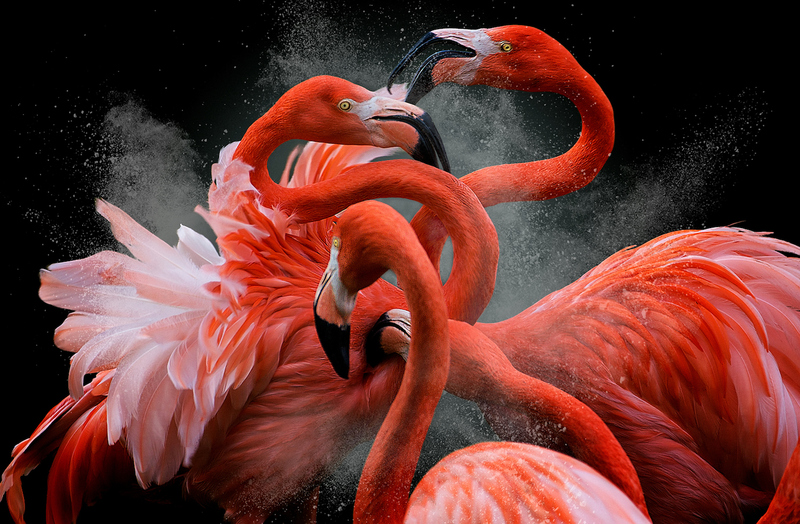 Each is filled with beautiful, interesting photos taken by birdwatchers just like you. Participants post and view images every day, and we comb through the galleries regularly, looking for superb images to showcase on the website, in our biweekly e-newsletter, on our Twitter and Instagram pages, and in the magazine, even on the cover. 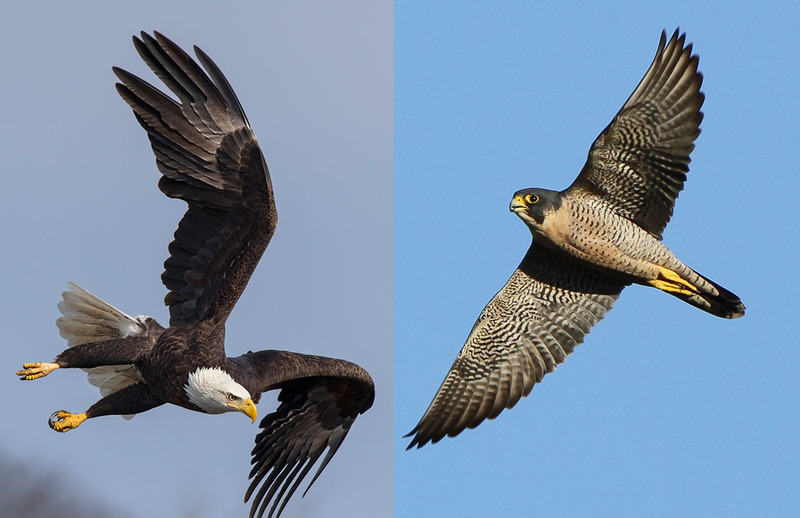 U.S. and Canada Gallery – Photographs of beautiful birds found in the United States and Canada. We often illustrate articles on the website with photos from this gallery. 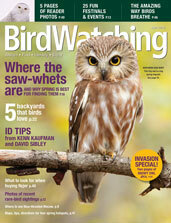 And once in a while, we’ll pick a photo from this gallery for the magazine, such as Daniel Cadieux’s Northern Saw-whet Owl that appeared on our March/April 2014 cover (right). World Gallery – Images of beautiful birds taken in Africa, Asia, Australia, Europe, and South America as well as at sea and near the poles. Rarities Gallery – Photographs of rarely seen migrants, vagrants, and Rare Bird Alert sightings by birdwatchers around the world. Backyard Gallery – Pictures of your feathered friends at a bird feeder, bird house, or bird bath anywhere in the world. 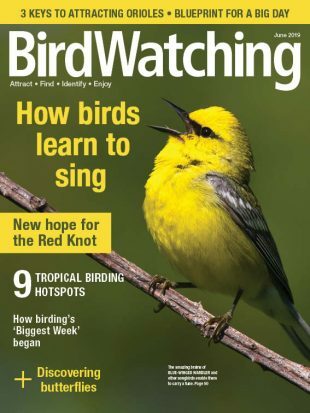 We used a photo from this gallery in “Birding Briefs” in our April 2014 issue. Atypical Birds Gallery – Photos of birds with albinism, melanism, leucism, erythrism, schizochroism, or other plumage abnormalities, as well as birds with structural malformations, such as beak deformities. People and Places Gallery – Photographs of places where you go birding and the birdwatchers you see there. This one shows Kenn Kaufman and Kim Kaufman. No matter which gallery you choose, uploading your photos is simple and fast. Registration is required, but that’s simple and fast, too: Just fill out this online form or click on on the blue “REGISTER” box at the top of each gallery. Important tips on naming and describing your photos. This is a popular four- to six-page section that we include in every issue of the magazine. 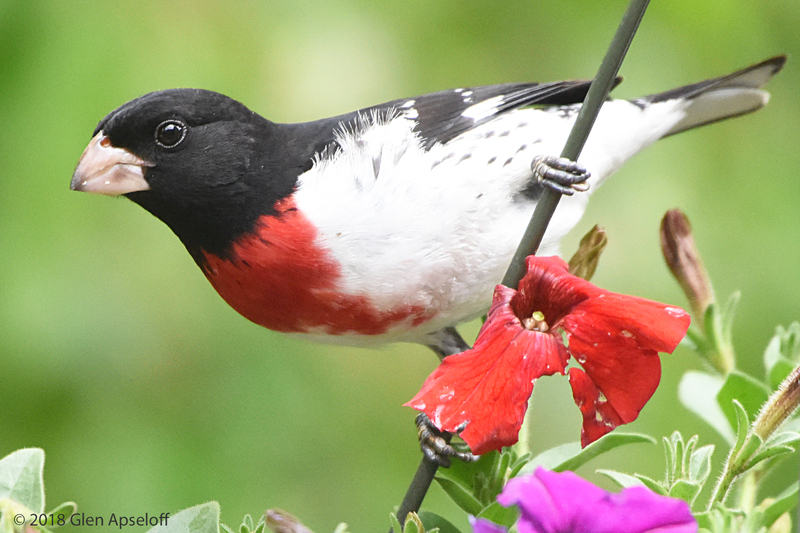 Readers love it — and with good reason, since it’s where we showcase their photos and print their stories about encounters with birds. 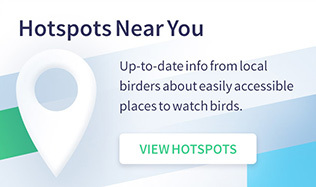 In recent issues, we’ve published snapshots of birds in backyards and birding hotspots all across North America, as well as several from more exotic locations. Contributors don’t receive payment but do get a complimentary copy of the issue in which their story or photo appears. Submitting is easy: Just send email to [email protected]. Bird photographers around the world have shared tens of thousands of photos in our Flickr group to date. Since we’re always looking for talented nature photographers and excellent photographs to use on our website, maybe even in our magazine, we’re delighted to see them. 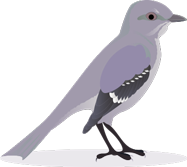 Go to the BirdWatching group on Flickr. Well in advance of publication, we may contact individual photographers who possess large, active stock files. From the photos they provide, we select images that illustrate the interior and cover of the magazine. You can learn more about how we solicit these photos in our submission guidelines. Updated on October 5, 2018.